We are working with labels and artists to expand our catalogue. Sign up today to get notified when Choosy (feat. Chris O'Bannon & ALLBLACK) is on SKIO. Get instrumental stems and vocal acapella to remix Choosy (feat. 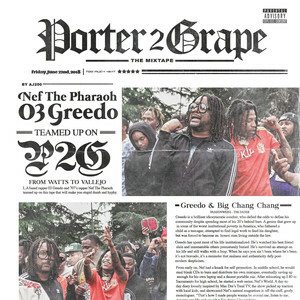 Chris O'Bannon & ALLBLACK) by Nef The Pharaoh. This remix stem pack for Choosy (feat. Chris O'Bannon & ALLBLACK) is not on SKIO yet. Show your interest by requesting to remix this song.